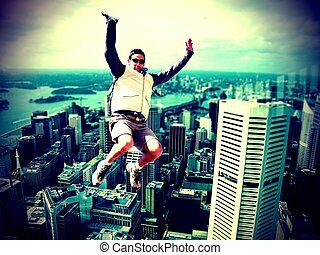 Jumping montage. 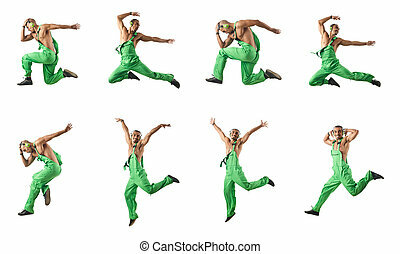 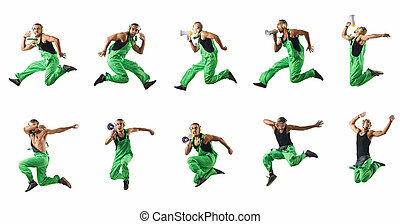 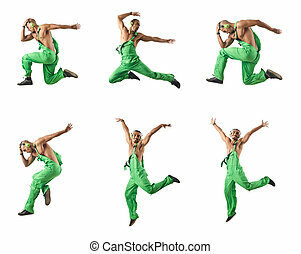 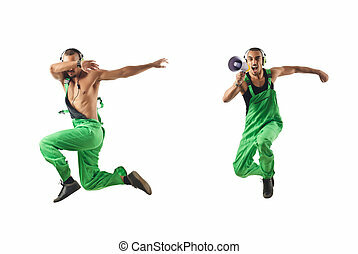 Montage of a young lady jumping high doing different gestures. 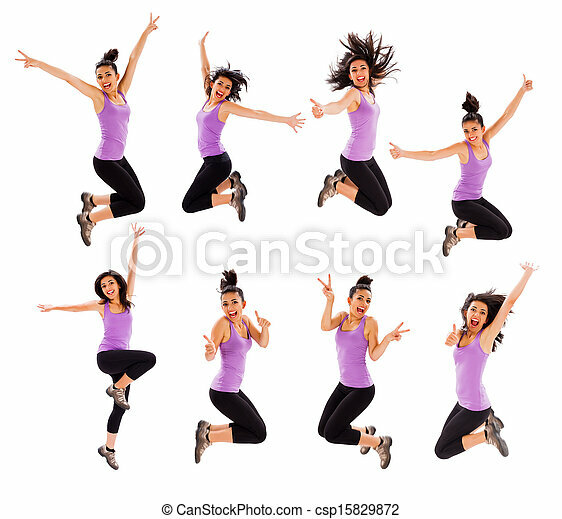 Montage of a young lady jumping high doing different gestures. 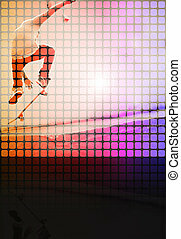 Abstract montage of a teenage skateboarder performing stunts with copy space.